See all the exciting things going on at Bulldog Tech by browsing our website bulldogtech.org and the New Tech Network website. 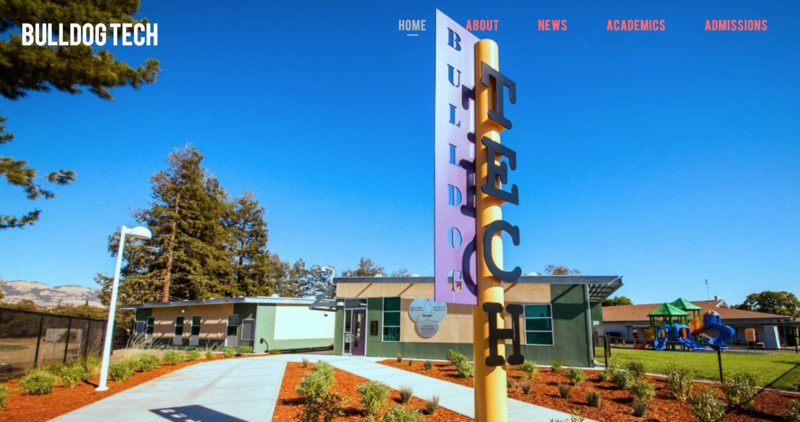 Bulldog Tech is the first New Tech Network School in Silicon Valley. New Tech Network partners with us to ensure the success of our learning model that will develop students college and career-ready for the 21st century. 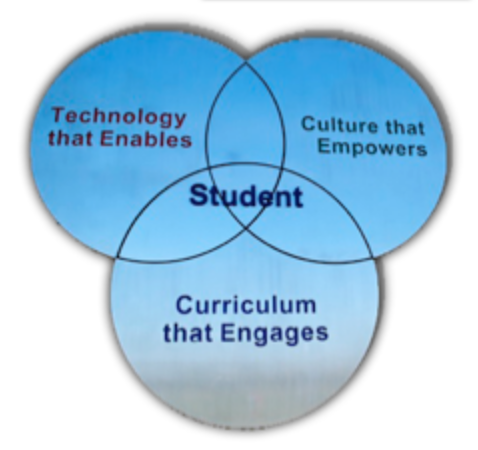 Our framework employs a technology rich environment, a school culture that promotes grit, and a curriculum that models real-life. This proven curriculum is now being used by over 160 schools in America and Australia. We are a public middle school with 300 seventh and eighth graders. We are also a school within a school and we are housed on the far east side of the LeyVa Middle School campus. We start and end the same time as LeyVa Middle School, but our class schedule is very different in order to put into practice our curriculum and school model. All of core content classes and integrated electives are accomplished in three large instructional blocks during the first part of the students day. Our blocks are 74 minutes long and this allows our students to efficiently work with as much time possible. Almost no time is wasted walking from class to class every 45 minutes as they do in traditional school. During the last part of the day students will PE at LeyVa and a class called Connections. Connections class enables us to develop those skills that would not otherwise be taught in traditional school. In Connections, students will get the opportunity to do community service, work with our community partners, take workshops and other electives on various topics, and design their own projects. Connections class allows us to boost student learning and skills by connecting what students learn with what they do. You can read more about these extra skills on our Academics page. All of our classes are led by two highly-qualified teachers. Both teachers in every block are trained well beyond the the minimum requirement of teachers. This training and professional development is on-going and sustained by our partnership with New Tech Network. 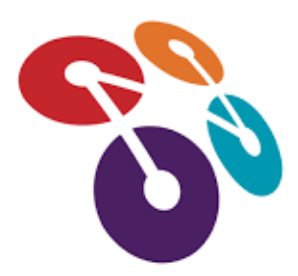 Bulldog Tech also has a trained Site Director and coaches from the New Tech Network that ensure school success based on exemplary standards for teaching and learning. Bulldog Tech students are able to participate in all sports and extra curricular activities in LeyVa Middle School’s excellent sports program.